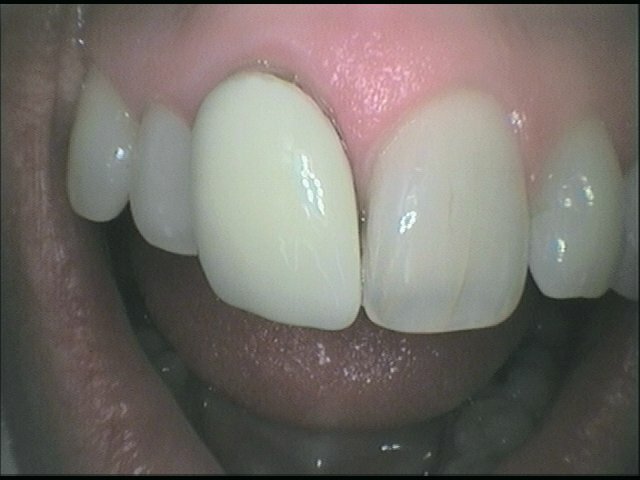 A crown (commonly referred to as a cap) is a long lasting technique of restoring a tooth. It fits over the remaining tooth to improve upon the looks, strength and functionality of the tooth. To repair a damaged / traumatised broken tooth. To protect a cracked tooth. To improve on aesthetics generally at the front of the mouth. 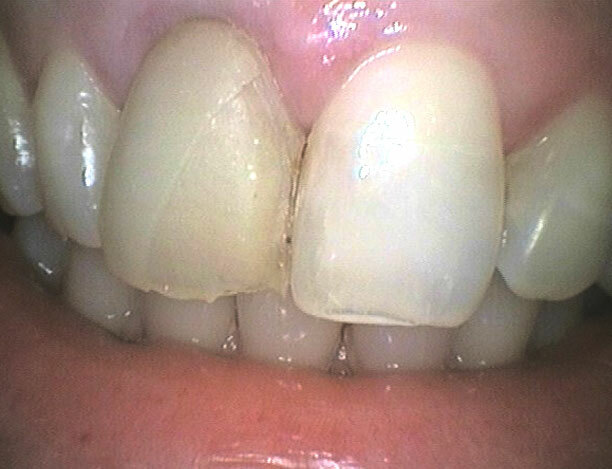 To improve appearance of existing crowns. To protect a tooth from fracture after root canal treatment. To protect a tooth after a large filling. 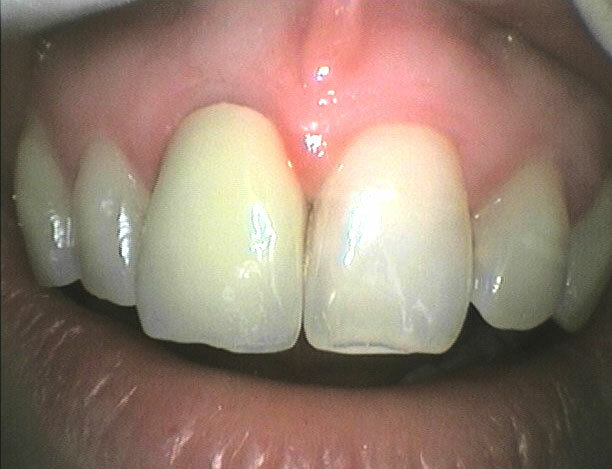 Three broad categories of restorative material exist for a crown. The material chosen is determined by clinical and aesthetic needs. Is usually over 2 visits. Preparation (shaping / trimming) of tooth under Local Anaesthetic → Dental impression moulds → Temporary crown making and shade matching. 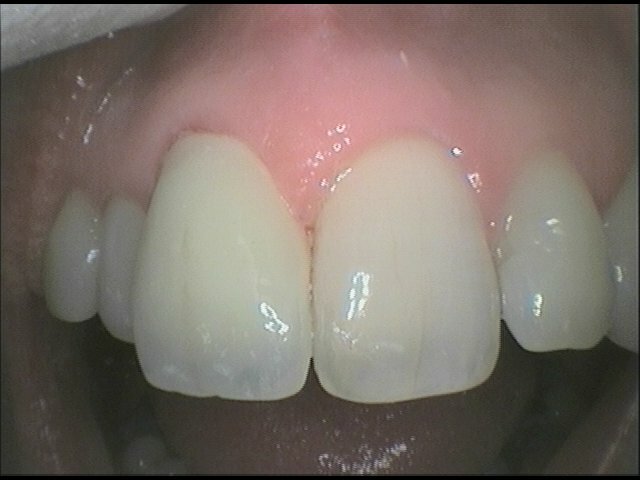 2 weeks later – after removal of temporary crown, the final crown is tried and assessed for quality of fit, aesthetics, bite. After adjustments are made , a dental cement is used to glue the crown in. (Sometimes the crown may need to be sent back to the laboratory (for adjustments and improvements) prior to fitting. Crowns may last a variable period depending upon the health of the supporting gums and bone, the remaining tooth underneath, the bite forces, any habits of clenching or grinding, maintainence of the rest of the teeth and gums, dietary factory (acid / sugar intake). In sufficienct tooth does not exist for placement of a crown, sometimes it is possible to put a post in the root canal space to enhance the retention of the crown. This is called a Post-Crown. 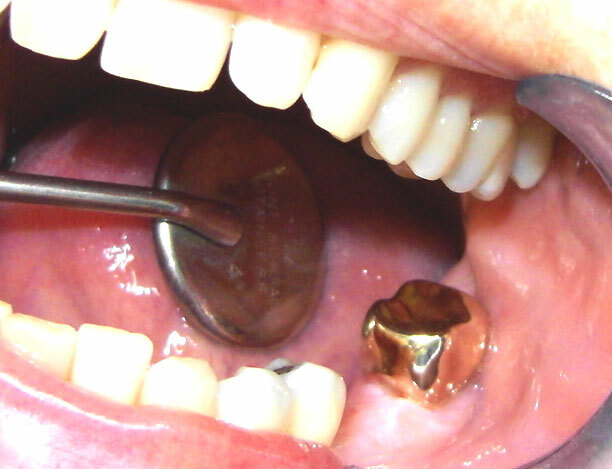 On back teeth, your dentist may suggest using a gold material for the crown. 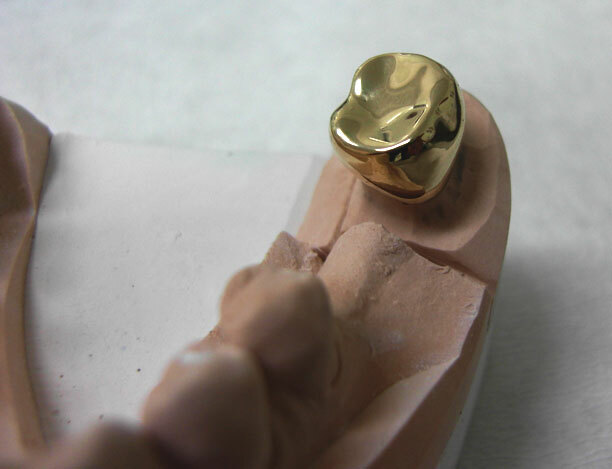 Though not the best looking, gold crowns are very strong, durable, long lasting, they don’t fracture and great for patients who grind their teeth. Nowadays if a tooth is missing a crown may be placed over a dental implant that is screwed into the bone.